$1 Million 50/50 Jackpot for Canucks Game will support the Canucks Autism Network, Canuck Place and BC Children’s Hospital. 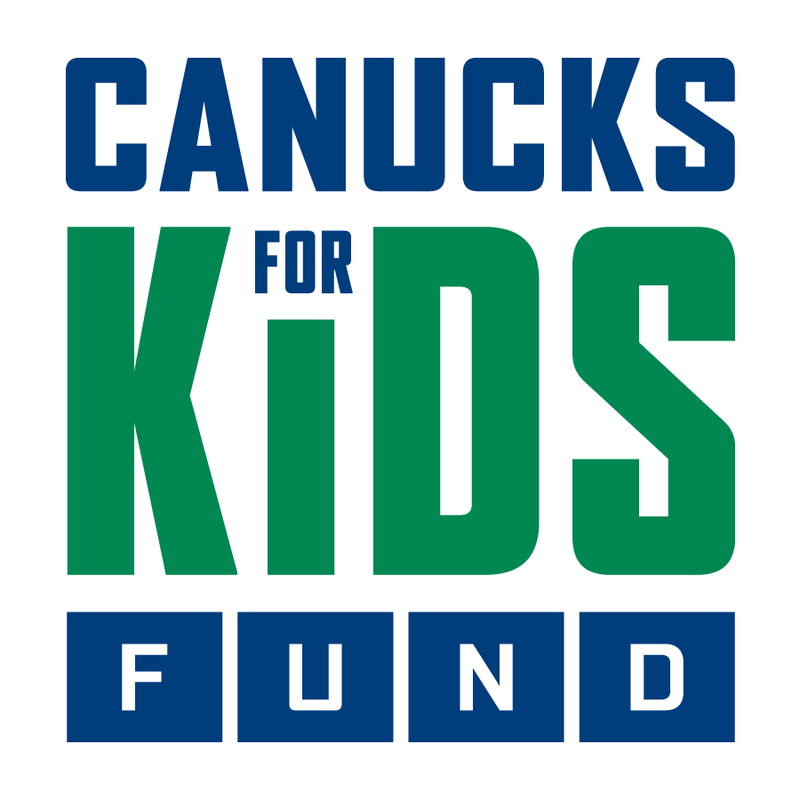 The Canucks for Kids Fund (CFKF), in partnership with Ascend Fundraising Solutions (FS), is proud to announce that the 50/50 jackpot on November 27th vs. the LA Kings is expected to surpass $1 million. The funds raised will support the Canucks Autism Network, Canuck Place Children’s Hospice and the BC Children’s Hospital Foundation. The CFKF dedicates resources to assist charities that support children’s health and wellness, and facilitate and encourage education in BC, and foster the development of grassroots hockey. There are also multiple programs for vulnerable youth through the CFKC, including “Lessons from the Locker Room,” where Francesco Aquilini, Managing Director of Aquilini Investment Group and, perhaps more famously, owner of the Vancouver Canucks, gets to know the kids himself, and brings them to a private suite to watch a Canucks game or concert. The CFKF has granted $59 million to charities in British Columbia over the last 33 years, including to Streetohome in support of the Budzey – a supportive housing building for single women and women with children that opened in 2016, dedicated to building better futures. To support Canucks for Kids $1 million 50/50, please visit www.canucks.com/online5050. The draw will be taking place Tuesday, Nov. 27th, 2018 vs. the LA Kings. You must be 19+ to play 50/50. Know your limit and play within it.